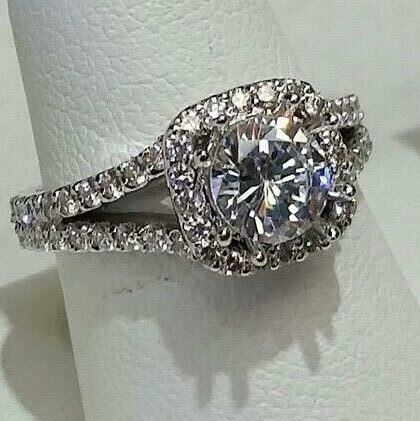 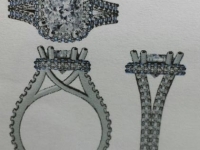 Custom Designs with Trimarco Jewelers – Bringing Your Vision to Life! Trimarco Jewelers is more than just your typical jewelry store. 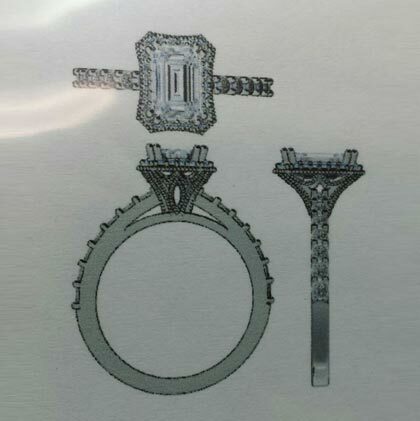 We specialize in custom designs, and remounting. 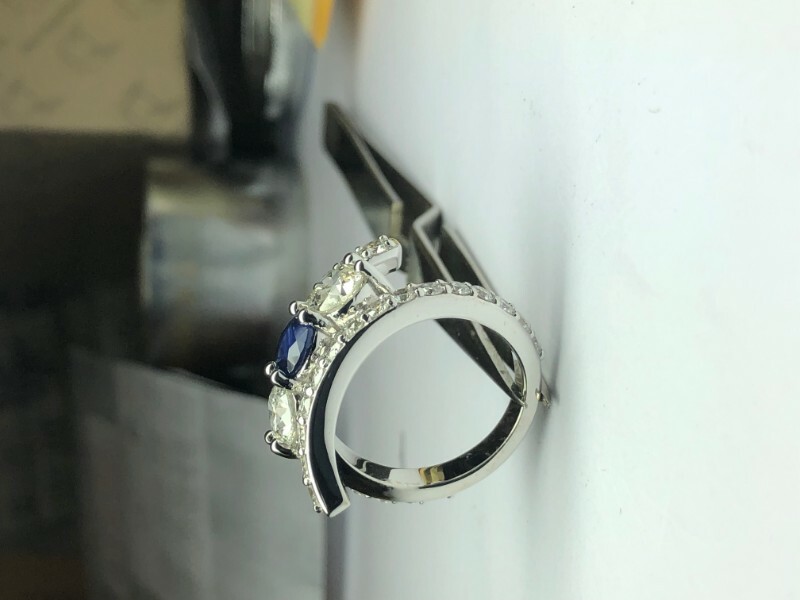 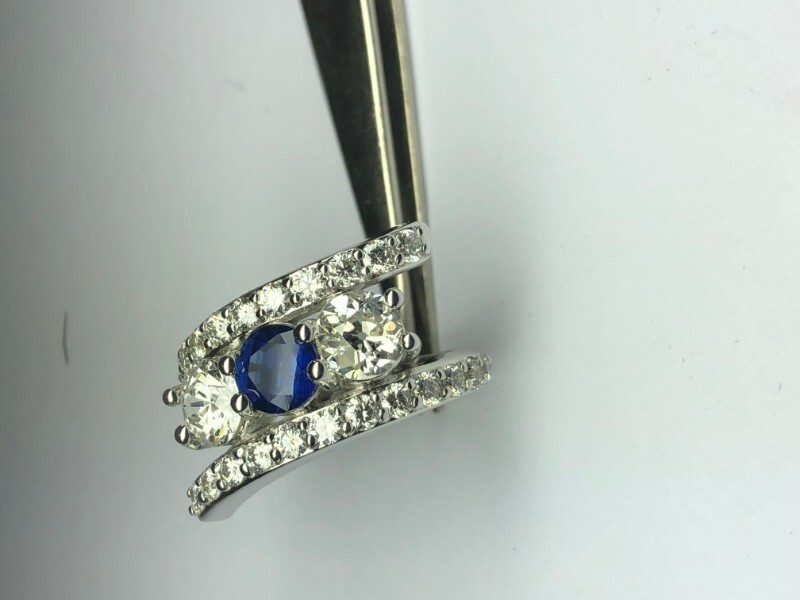 Our skilled, expert jewelers can bring your vision to life with superior service and craftsmanship. 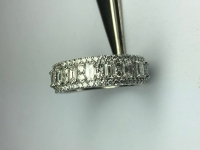 Our diamonds and jewels are of the highest quality so your custom design will turn out looking spectacular. 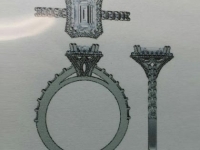 Our prices are competitive and affordable, so regardless of the complexity of your design, the price will be right. 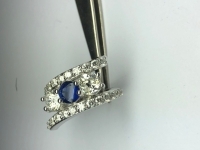 We can also transform your old jewelry into a wonderful new piece you would be proud to wear. 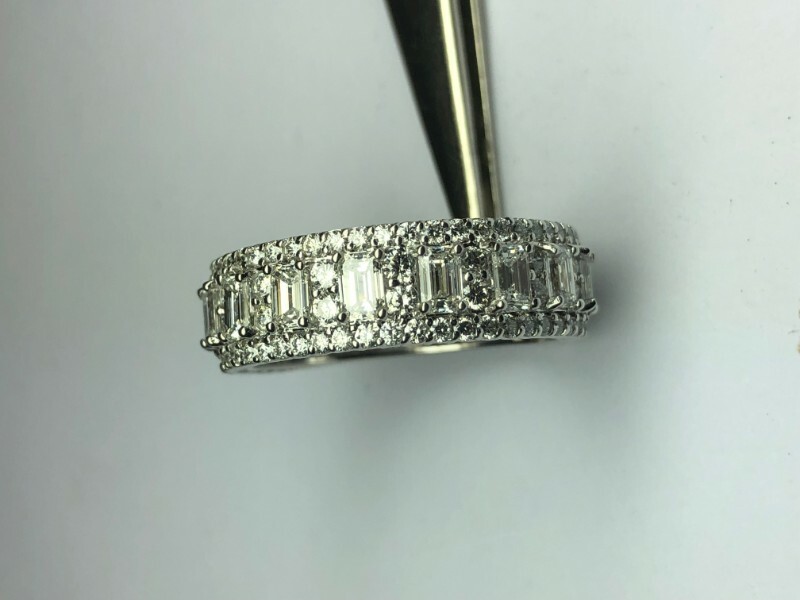 You can expect nothing but the best from us, because we have over 65 years of experience in custom design and a multitude of satisfied customers to attest to our quality work. 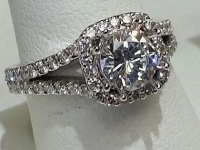 Our priority is making sure that you are totally satisfied. 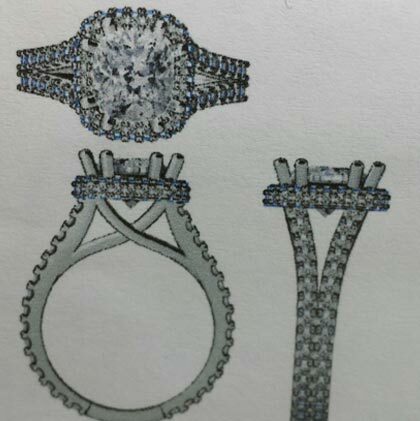 Trimarco Jewelers is guaranteed to bring your vision to life! 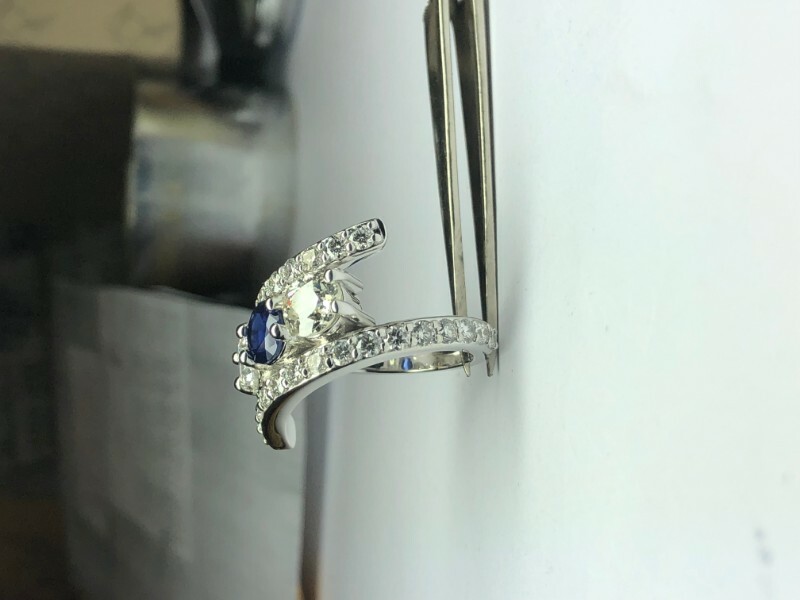 Contact us today or come in for a visit to get started! 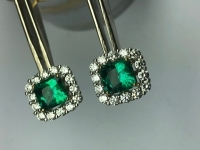 Breathtaking emerald stud with cushion shaped diamond jackets.